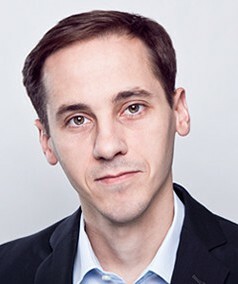 Aleksander Szpor graduated in Political Science from Cardinal Stefan Wyszyński University in Warsaw and the College of Europe in Natolin. He has previously worked in the non-governmental sector – e.g. 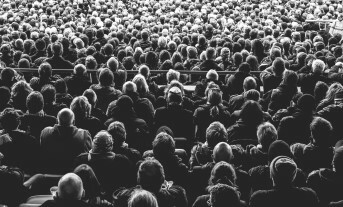 in the Foundation in Support of Local Democracy and the Centre for International Relations – and public administration bodies: National Bank of Poland, Chancellery of the Sejm and Chancellery of the Prime Minister. His projects at the Institute for Structural Research are focused on climate, energy and innovation. In his spare time he likes skiing and mountaineering, yet ever more often chooses board games instead. He has recently become particularly interested in parenting websites. 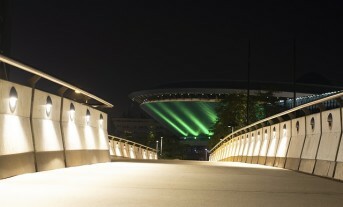 Energy poverty in Poland – buzzword or a real problem? 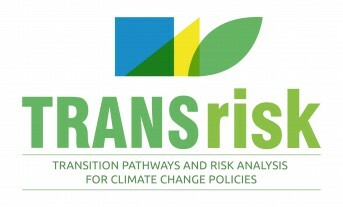 On November 6, in Brussels, TRANSrisk consortium organised policy lunch entitled ‘Paris in Practice: Understanding the Risks and Uncertainties’. 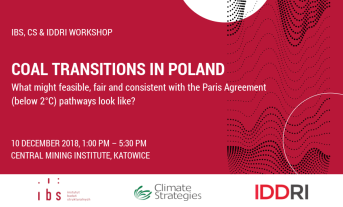 On December 10 in Katowice (Poland) we will co-organise the workshop about coal transitions in Poland. Register by December 7. 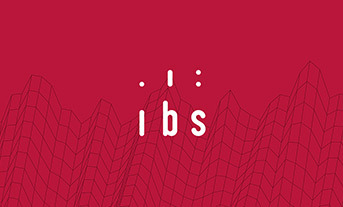 Materials from the seminar organised by IBS, ECCI (the University of Edinburgh), Marshall’s Office of the Wielkopolskie Voivodship and EU-CONSULT – Konin, 23.10. The summary report of the Coal Transitions project - analysis for China, India, South Africa, Australia, Germany and Poland. On June 26 in Kyrgystan, Aleksander Szpor presented the Polish case study of coal transition. 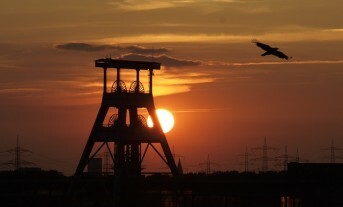 During the project IBS together with partner organisations from Australia, China, France, Germany, Great Britain, India and South Africa will develop transition pathways and policy packages for coal sector transformation. 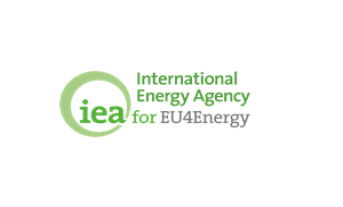 The objective of the project is to understand the risks, uncertainties and co-effects related to different climate change mitigation pathways as well as public acceptance (or lack thereof) of low-carbon technology options.